Increasingly cafés and restaurants are adding Shisha lounges as they prove to be a hit with their customers. 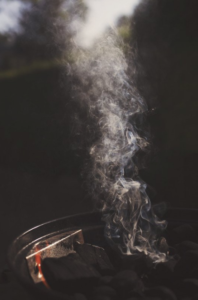 One of the basic requirements of the smoking ban is that there should be no smoking inside of public spaces without a certain amount of open ventilation being provided. 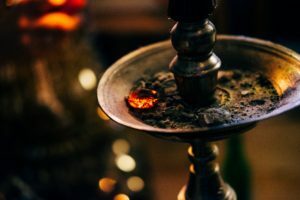 As such Shisha smoking activities will essentially take place outside or in a part of a building where a roof or doors can be fully retracted. Do I require Planning permission for Shisha Lounge? Planning permission is required to operate a Shisha Lounge as it involves a material change of use of the land which is development. Some of the key issues for such applications include Noise disturbance, smoking odours, hours of operation, increased activity and parking. 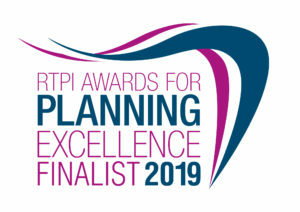 It is important if you are to maximise the chances of your planning application being approved that all of the above issues are addressed in a comprehensive way. When you submit your planning application the Council will consult their internal departments for views on the proposal and also consult local residents. From our experience a carefully crafted application that deals with all of the issues upfront is more likely to be approved. Simply put you have to prepare well otherwise prepare to fail. Depending on the location you may need to provide a noise impact assessment. The purpose of this is to prove that the proposal perhaps with its open roof and sides wouldn’t create undue noise disturbance for neighbouring occupiers, in particular local residents. It is invaluable to have a technical assessment of the potential noise impact of the proposal and any mitigation measures. A Planning Statement that explains how the proposal complies with the Council’s policies is another document that could prove to be invaluable. It demonstrates that you’ve thought about your proposal and will give all interested parties reason to consider that nature of your operation. We have had some Council’s request an Odour assessment. This essentially deals with odour mitigation measures. It will be important to demonstrate that there would be no adverse impact on the living conditions of neighbouring occupiers. 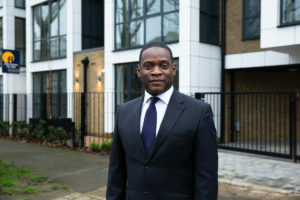 Transport assessment/ Parking Survey In areas of high parking stress it may be necessary to address the issue of parking by commissioning a specialist report prepared by a High Consultant. The purpose of the report is to prove that there would be no adverse impact by way parking etc. Where should I locate the Shisha lounge? Shisha lounges should be located in areas where their impact on neighbouring residents and business would not be harmful. In addition to this one need to consider the Council’s planning policies, particularly where retail policies seek to discourage non-retail uses.